Over the past couple of years I’d become wrapped up in achieving someone else’s aesthetic in my home. When I moved in with my husband I felt like I had to abandon my preferences and find new, correct opinions regarding matters of style. 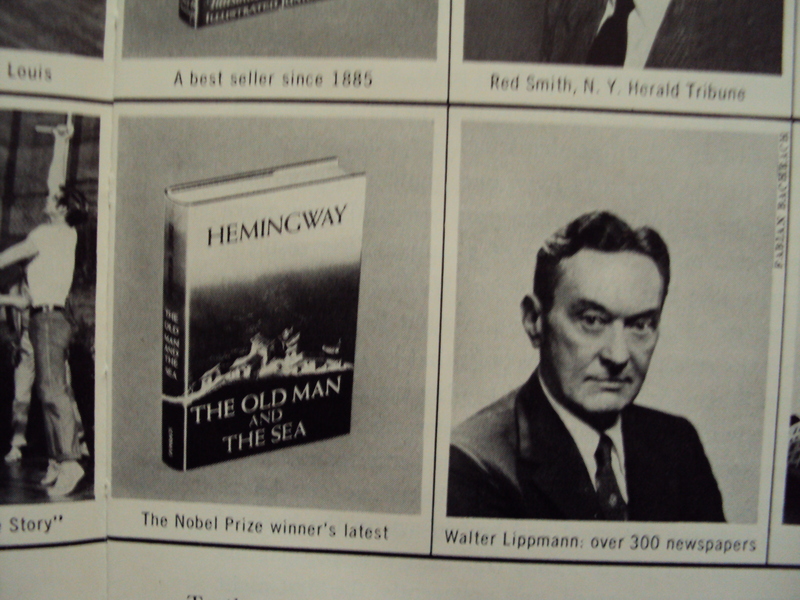 We’d been having such trouble agreeing on how to move furnish our rooms that I began consulting the books for blueprints instead of inspiration. That seemed to be the best solution to the lack of compromise–a style that belonged to neither of us. All the while I kept wondering why we could never commit to finishing our place, why we so uncomfortable. These titles are part of my un-design collection of style books. They explore how interiors function as part of our lives, in both in the practical and emotional sense. Understanding how homes fulfill human needs gives you a foundation for creating your own stylish and comfortable dwelling. 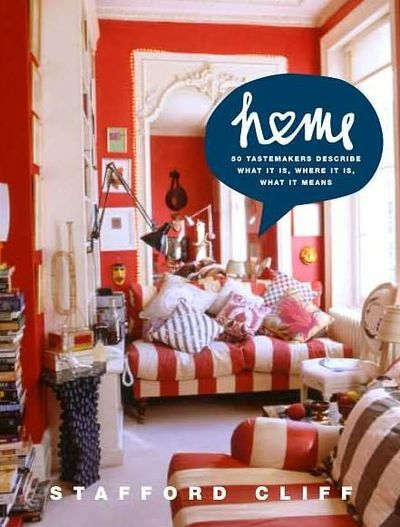 Eva Zeisel and Jonathan Adler are among the contributors to Home, a collection of essays edited by Stafford Cliff. Artists share memories of the experiences that shaped their sense of style and how this is reflected in their spaces. 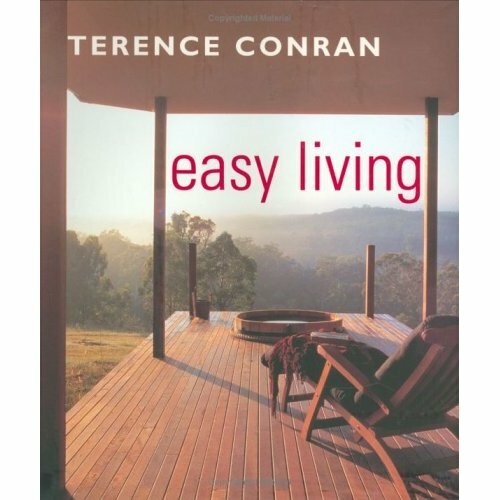 Terence Conran’s Easy Living gives sound lessons in form, function and comfort. 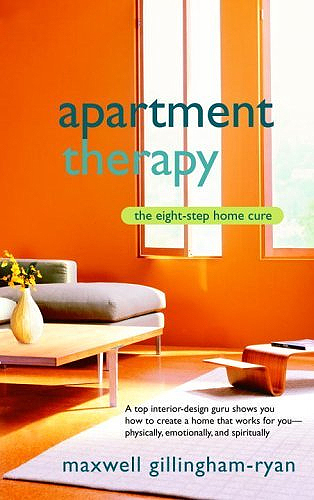 The I-Ching of domesticity, Maxwell Gillingham-Ryan’s Apartment Therapy takes you through a therapeutic process to “cure” your home which you can and should perform over and again. It’s not as new age as it sounds so, don’t be wary. 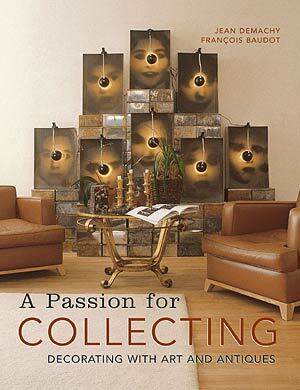 Jean Dechamy’s photos grace A Passion for Collecting which features essays on the homes of collectors including Arman and Versace. Each space has been designed to house the its occupants collections rather than the converse. 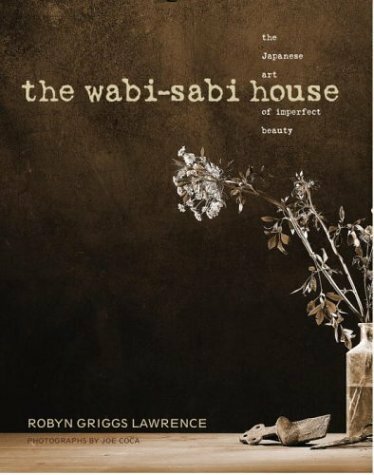 Robyn Griggs Lawrence’s, The Wabi-Sabi House distills the Japanese art of finding beauty in imperfection for a Western audience. 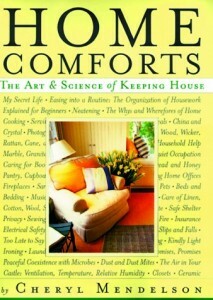 And because you can’t love what you don’t understand there’s Cheryl Mendleson’s Home Comforts, an enjoyable read as well as a reference and resource book for all manner of housekeeping. 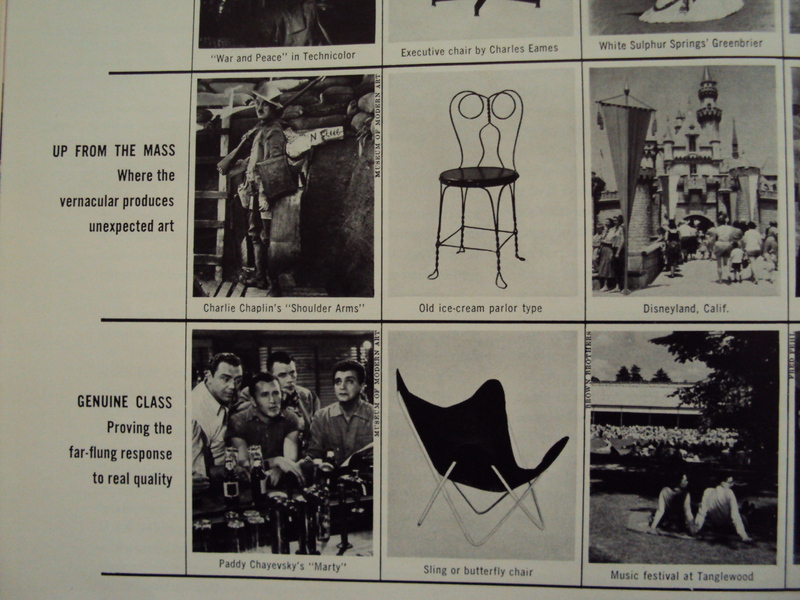 So you think the mid-century modern backlash among the design blog community is a recent phenomenon. 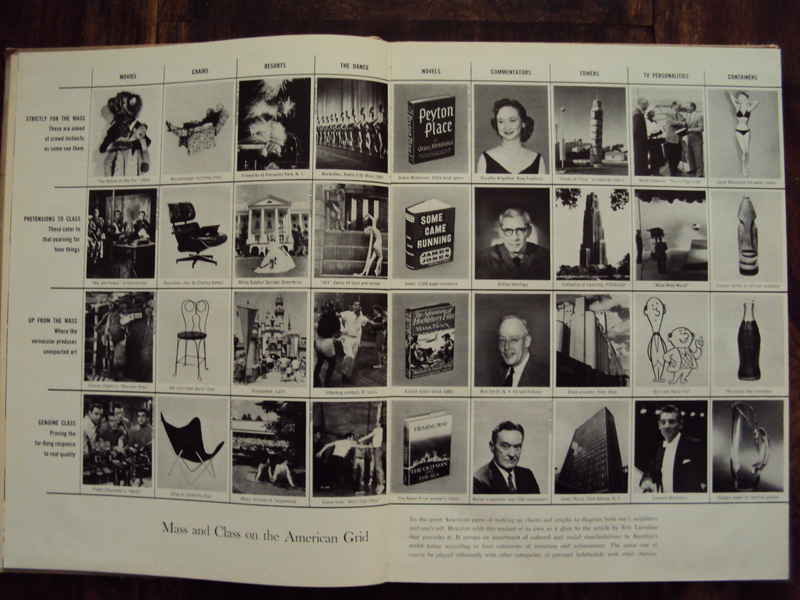 Take a look at this article that appeared in the January 1960 issue of Horizon Magazine as part of the series, American Mores at the Mid-Century. The magazine designed a graph to go with Eric Larrabee’s article on mass culture vs. class culture. It would seem that the taste makers of the day reviled the now ubiquitous Eames Lounge–the iconoclast of chairs, bringing luxury to any and everybody. 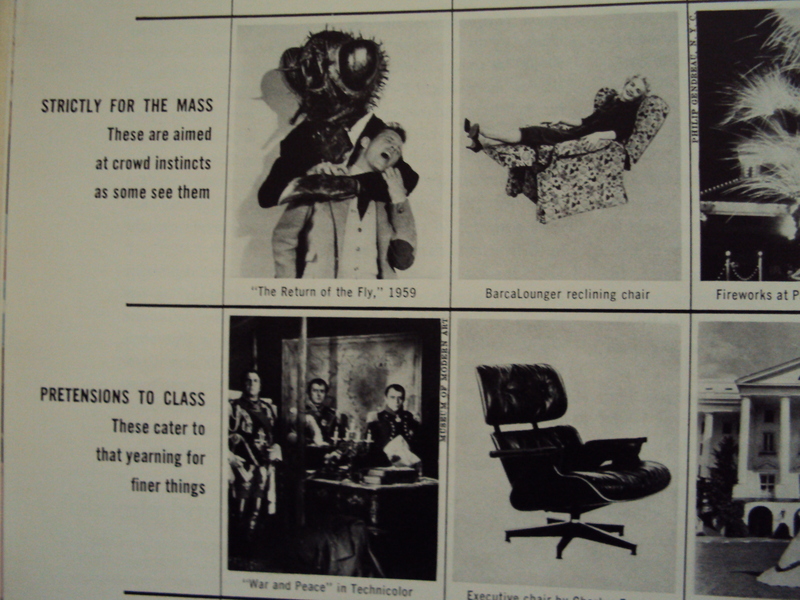 The graph groups “an assortment of cultural and social manifestations” into four categories: Strictly for the Mass; Pretensions to Class; Up From the Mass; and Genuine Class. Horizon chose nine cultural indicators for review: Movies; Chairs; Resorts; Dance; Novels; Commentators; Towers; TV personalities; and Containers. Look! How validating! 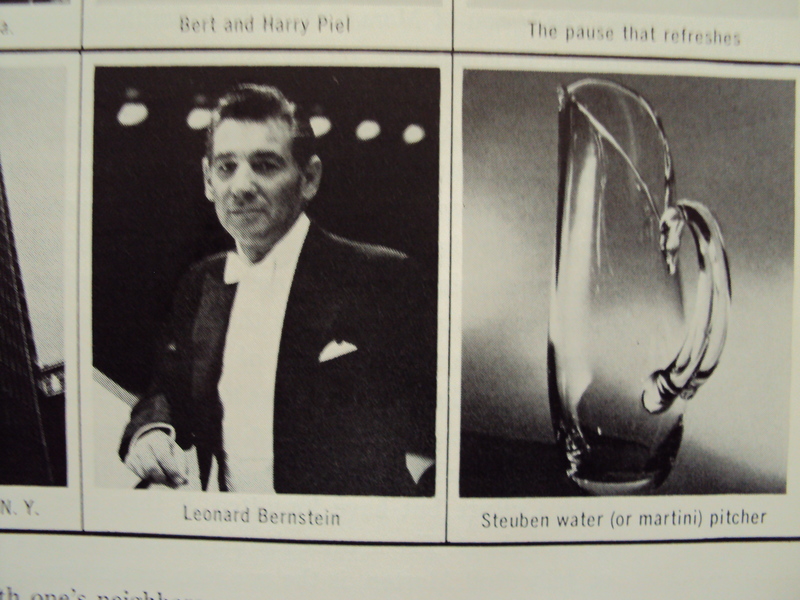 It’s the 1938 Butterfly chair in the Genuine Class group keeping good company with Leonard Bernstein and the Steuben pitcher. 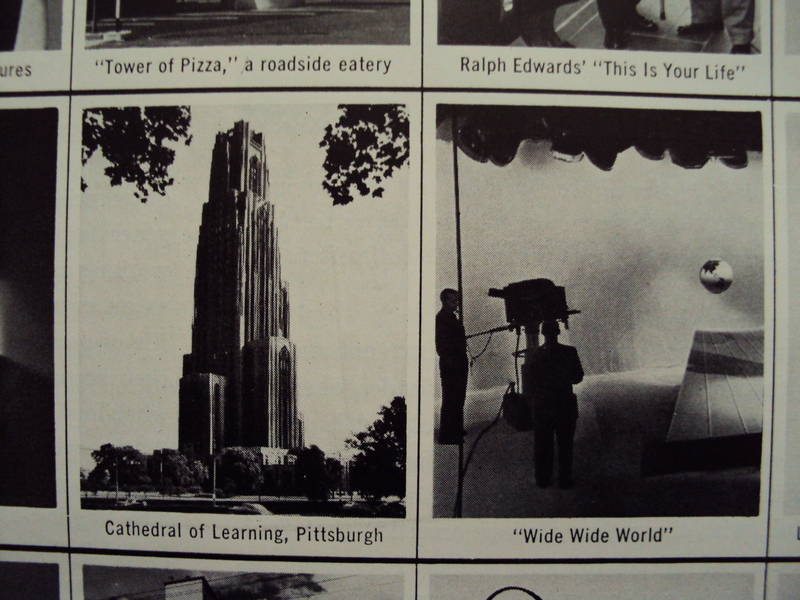 The coveted and collected Eames lounge shares space with other Pretensions to Class including the 1950’s television series “Wide, Wide, World” and the University of Pittsburgh’s entirely awful Cathedral of Learning. I should know, I am a Pittsburgh native. My mother still teaches at the University. Late Gothic Revival. Truly pretentious. Is the Eames lounge really that bad? Pittsburgh's goth nightmare and the 1950's tv series "Wide, Wide World"
Strictly for the Mass, the BarcaLounger reclining chair. 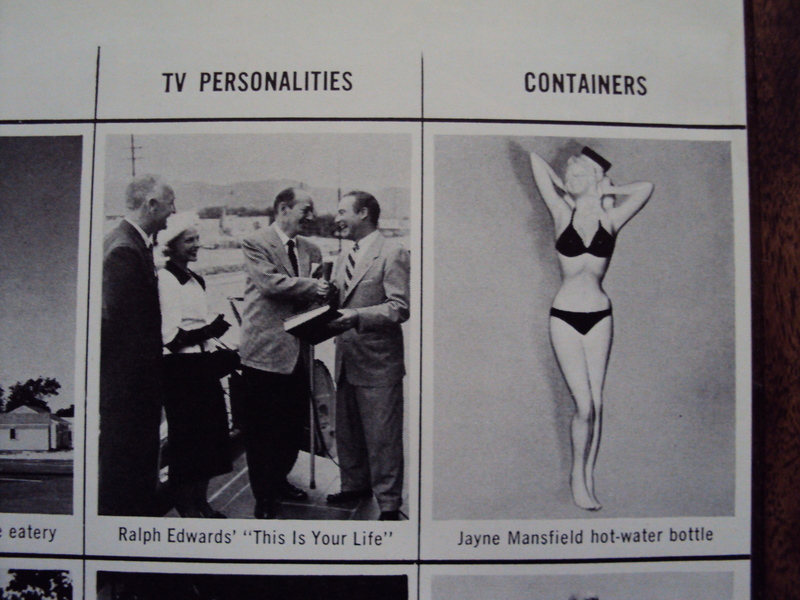 If enjoyed watching This is Your Life from the comfort of your recliner and soothed your aching back (the result of a hard days manual labor, no doubt) with the Jayne Mansfield hot-water bottle…well, what can I say? Your wife reads Peyton Place. All very disparaging, but indeed understandable. I think that just about settles it. 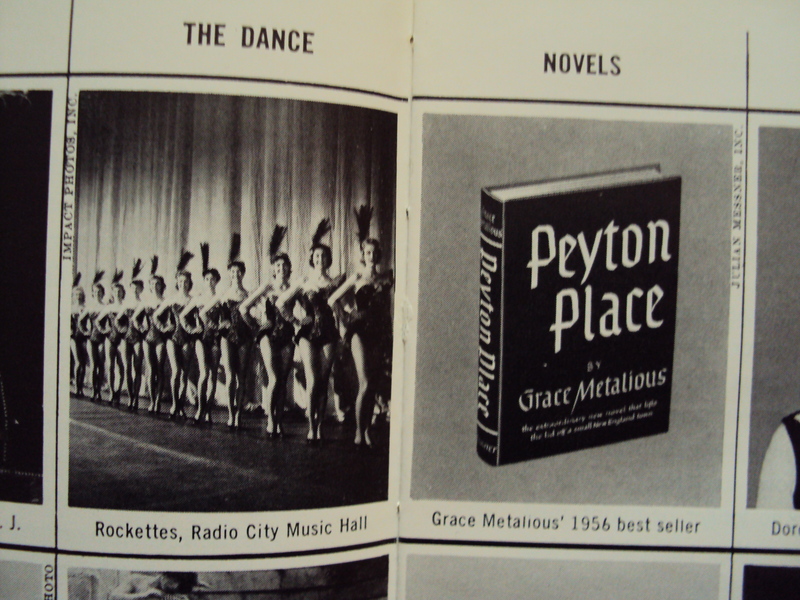 The Rockets and Peyton Place, titillating the tiny minded?